Mumbai is an incredible city in the state of Maharashtra where you can find all that you have been looking out for. Known as ‘the city of dreams’, Mumbai is a place where you can fulfil all your desires and make your dreams come true. Once you step into this city, you will never want to step out. The real estate industry in Mumbai has grown to a whole new level with a number of residential and commercial projects throughout the city. 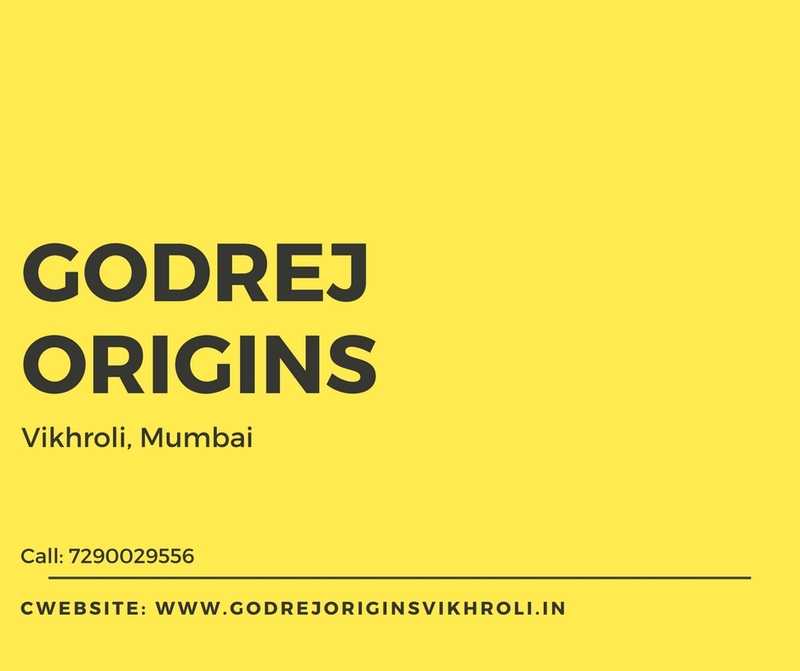 Godrej Origins is the latest residential project in Mumbai by Godrej Properties, a real estate company that is well-known for its glorious creations in 12 cities throughout the country. Extended over rich acres of land, this development is Phase-4 of The Tree by Godrej Properties that offers premium luxury and comfort with an elegant touch of Mother Nature that takes you back to your roots. With sophisticated residential apartments and elegant apartment sizes, luxury space is what you can expect in every apartment. Godrej Origins Mumbai is an outstanding development that creates a perfect blend of natural and man-made luxuries for the high-life you have always wanted to live. The apartments are top-notch, crafted beautifully and contain high-end furnishings and fittings, supreme doors and elegant windows providing jaw-dropping city views, lavish kitchens, high-quality flooring and a lot more. The external amenities at this development are truly divine and will always help you rejuvenate yourself each and every day. Have a good time at the different recreation facilities, spend time with your loved ones, take some time out for yourself, feel free and experience the beauty of nature in the gorgeous landscape gardens and wide open spaces, etc., there is something exciting for you and every member of your family at this extravagant development. 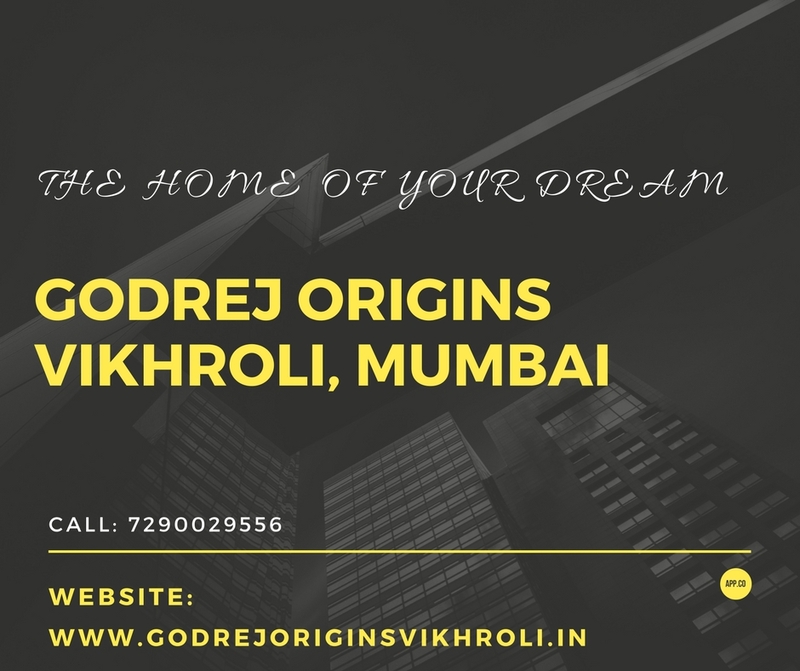 Located at Vikhroli, a beautiful suburb in Central Mumbai, Godrej Origins Vikhroli comes in close proximity to a number of your everyday and emergency places like schools, colleges, malls, shopping centres, cafes, clubs, restaurants, showrooms, medical centres, hospitals, banks, ATMs and more. 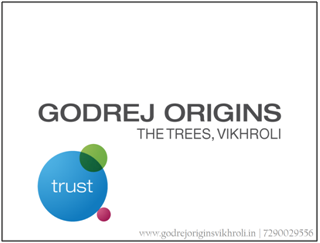 The Godrej Origins price is unbelievable and totally affordable. There is an apartment to meet each and every budget and taste at this development. You can happily choose from different payment plans available and you can also take-up easy home loans at low interest rates, NRI services and more. Godrej Properties have recently launched Godrej Active, a residential project built around the concept of active lifestyle, in Keshav Nagar of Pune. The project is latest from builders in the historic metropolis of Pune.